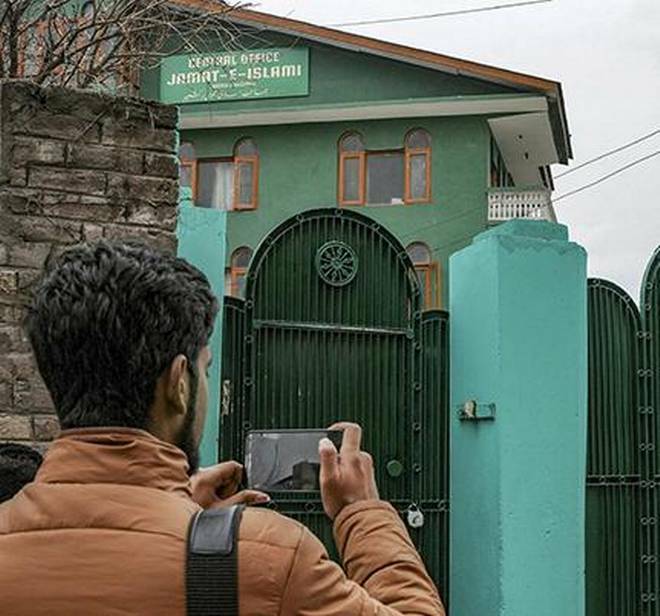 The main regional political parties of Jammu and Kashmir – the National Conference and the Peoples Democratic Party – have opposed the ban imposed by the central government against the Jamaat-e-Islami (the powerful religious organisation which has a strong support base in the state). The central government recently imposed a ban on the organisation on the ground that it pushed Kashmiri youths towards the path of terrorism. An official source informed a leading national daily that the majority of those joined terrorism in the recent past was linked to the organisation. The PDP leader has staged protest in the state, demanding the reconsideration of the ban on the religious organisation. It is really inappropriate to hide the fact that all political organisations in the state, especially the PDP and NC, rely hugely on the support base of the organisation, and none of them can afford to severe their cordial relation with the powerful religious organisation of the valley. It is not the first that the religious organisation has been banned. In the past, at least two times this organisation was banned –interestingly, in both those occasions, it was those, who are opposing the ban now, supported the ban then. The latest ban has been imposed few days after the Pulwama terror attack. Post the ban, several leaders of the organisation have been booked by the J&K police. The main demand of all political organisations in the state is the release of all those arrested post the ban. It is unfortunate that the responsible political organisations in the state have come in support of an organisation which is alleged to have put the national security under high risk.